Bioperine (Black Pepper Extract) helps increase your bodies ability to better absorb essential nutrients. Our bodies ability to absorb nutrients can be hampered due to lack of sleep, drinking or smoking. Vitamins B5 and B12 are essential for maintaining healthy nerve and red blood cells, Vitamin B12 deficiency is very common in older adults which can cause memory loss. Max Medix Nootropic is loaded with B vitamins that are essential for proper memory function. Vitamin C is well known for strengthening our bodies immune system, but Vitamin C does more than that, Vitamin C helps increase energy, promotes new healthy cell growth and acts as a powerful antioxidant. A few studies have shown that taking Vitamin C can prevent the onset of dementia and other memory disorders. Caffeine Extract helps improve mental alertness and focus. Everyone knows how effective a fresh cup of coffee can be for boosting mental alertness and focus. There have been numerous clinical studies that have shown that caffeine has a powerful effect on boosting long-term memory function. Taurine is responsible for creating new brain cells, in the past people thought that brain cell regeneration was impossible, but new brain cells do regenerate and Taurine makes it easier and improves proper brain cell receptor functions. Bacopa has been used in Ayurvedic medicine for centuries, it is used to improve memory function and to treat anxiety making it essential for preventing stress and helping you focus better under stressful situations. Ginkgo Biloba has been shown to improve cognitive function and slow the progression of memory loss in Alzheimer’s patients making a good ingredient for boosting overall cognitive function in men and women of all ages. Who should consider a nootropic supplement? 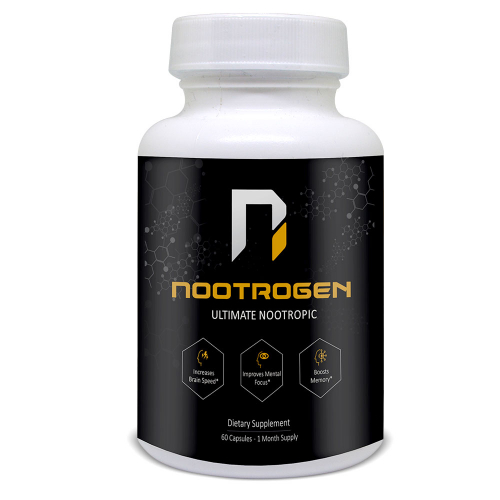 A nootropic supplement offers many benefits that will help you think clearly. If you have never tried one you are missing out. 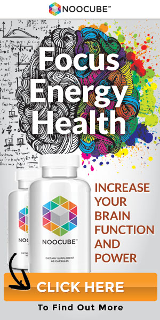 Taking a nootropic supplement makes a big difference, not only on improving memory and focus, I have personally found them to help increase motivation and have a positive effect on simply getting up with incredible energy in the morning. How effective is Max Medix nootropic? 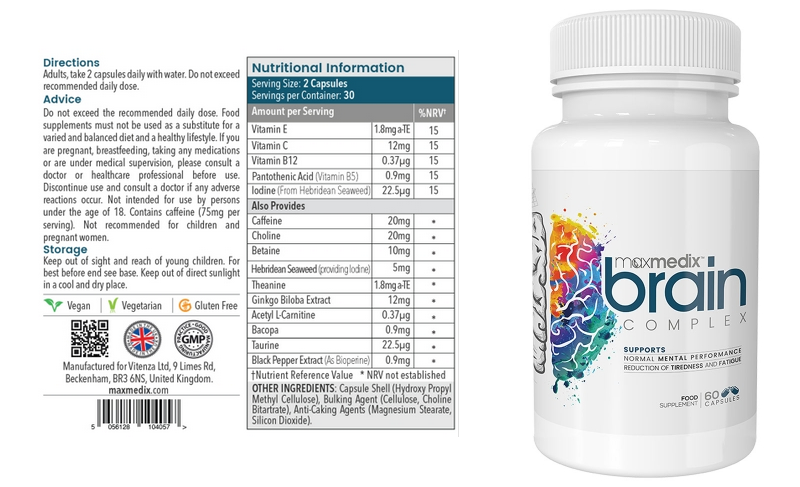 Most of the products on the Shytobuy website are rated between 4-4.5 stars, Max Medix Brain Complex gets a solid 5-star rating from its users. There are several things I personally like about the product. I like the fact that it is reasonably priced, one bottle cost $26.95/£19.95 making it one of the most affordable nootropics supplements sold. It contains the right amount of quality ingredients and no fillers. Plus it is vegetarian, vegan, and gluten-free. 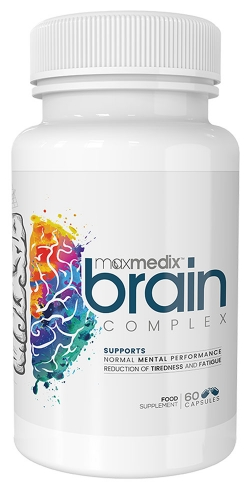 Max Medix Brain Complex is one of the few products that are readily available in the UK and ships worldwide. We recommend purchasing the Max Medix Brain Complex Nootropic from the official Shytobuy website. This will ensure you receive a genuine product along with special offers and promotions at the time of purchase. Shytobuy has an online chat option and you can also order by phone. If you are looking for a safe and effective brain pill to help improve mental sharpness and focus, Max Medix delivers on its promise. 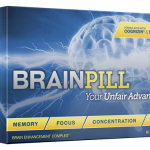 Max Medix Brain Complex works fast. Most people notice positive results within the first few days of taking it, there are no side effects and it comes from a reputable company that has a solid reputation for delivering quality health products for over a decade.